This week, Ben at Patricia are in Miami at the AIRC conference, where they will be hosting a digital marketing workshop alongside Angel Ahmed, CEO of GNET, and Hillary Dostal, Director, Global Initiatives at Northeastern University. 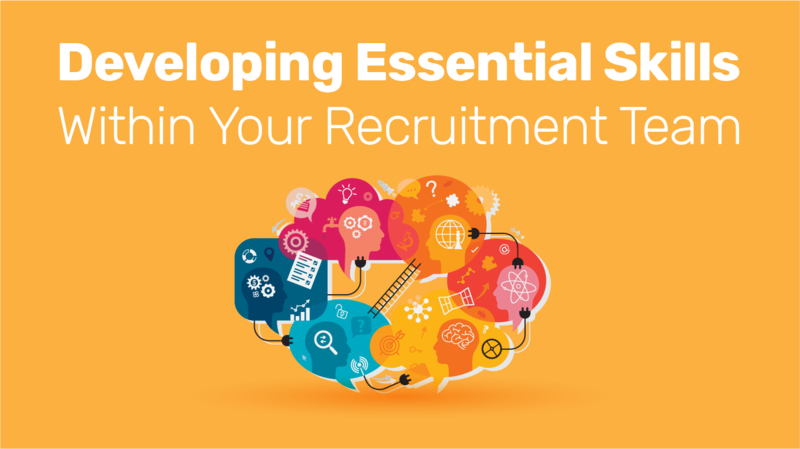 This expert team and comprehensive workshop will help international recruitment leaders develop strategic communications plans that differentiate their unique institutions. And, they will be talking about the skills needed throughout the process to achieve success. Plans are only as good as the team executing them. Seems obvious, right? Is your team aligned on your strategic enrollment plan? Do you have a comprehensive marketing plan to work from? Are there gaps in the skill sets? We bet there are at least a few areas that could use improvement, right? This week we want to walk you through our strategic marketing workshop format and a series of corresponding worksheets available via Intead Plus to guide your marketing and enrollment teams. Ready? Let's check it out. Rankings can be addictive. Ask any student who has ever clamored for that valedictorian spot, every salesperson who has tried to outgun her colleagues to be the month’s top seller, every parent who beams at their kid’s position on the Little League batting lineup. While you’re at it, ask an enrollment professional, too. University rankings—think U.S. News and World Report, The Times Higher Education (our far and away favorite in the field if we had to choose), QS, or the Shanghai Jiaotong Academic Ranking of World Universities, and now the Wall Street Journal — affect so much. 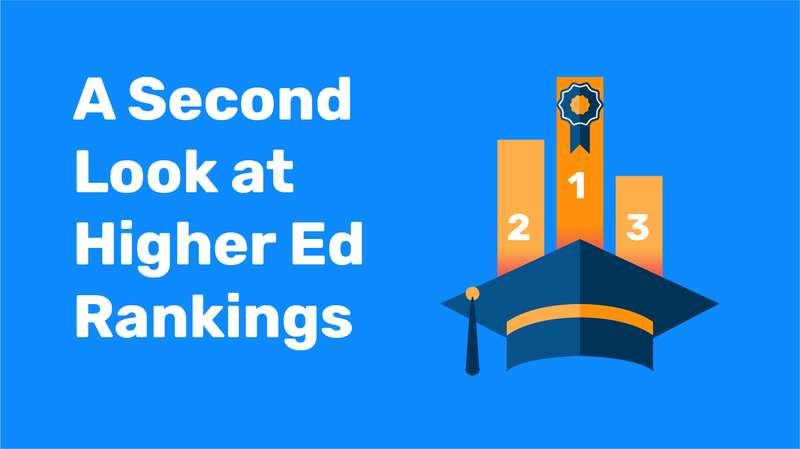 Students place a lot of weight on ranking lists, and so do parents, alumni, research funders, and governments around the world. A great ranking can be like an institutional lucky charm, nearly guaranteeing ongoing success. Working at such an institution can feel like taking a perpetual victory lap, waving to crowds of adoring fans as applicants and endowment funds come rolling in. But a poor ranking can feel like an institutional curse, dooming an institution to mediocrity. Working in enrollment at an “average” institution can sometimes feel like an exhausted, uphill scramble for applications and dollars. This shouldn’t be the case—and it doesn’t have to be. Rankings matter a lot. Should they? And what can you do about it? Read to the end to find out! Returning from NACAC this week and reflecting on all of the amazing individuals we met and experiences we shared, one conference session in particular stands out. We were struck by Women in College Admission: The Impact and Power of Female Mentorship delivered by Meylin Andares, Director of Enrollment Management & Student Success - SUNY System, Nikki Chun, Senior Associate Director, California Institute of Technology, Ashley Cole, Director of University Counseling, Rochambeau French International School, Kristen Harris, Director, College Readiness Supports, NYC Department of Education and Lisa Sohmer, College Consultant, Sohmer College Counseling. It was an honor to hear these women's stories and it's an honor to share a few highlights from their presentation here with you this week. Just like so many of you, our eyes and ears have been keenly tuned to the media these past week as we watched the testimony of Dr. Blasey Ford and considered the #MeToo movement in the context of higher ed and all of the strong female leaders we know and respect so deeply. This week, we want to introduce you to a few of the many female leaders we admire and who inspire so many others in the field. 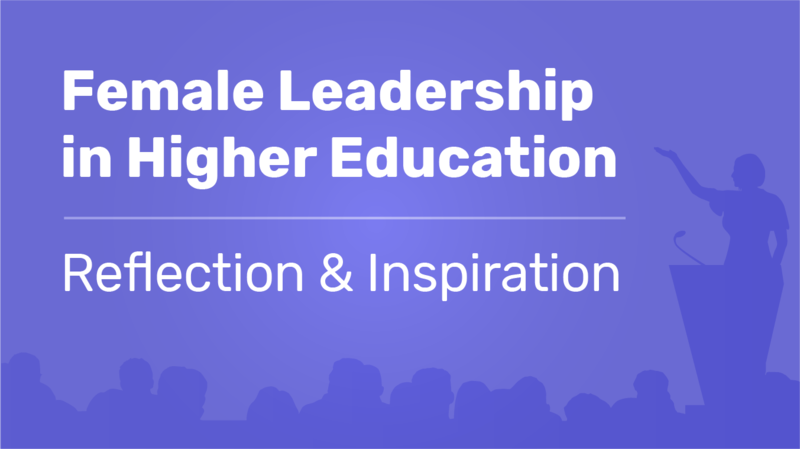 If you are a woman in higher ed, we see you, and this one's for you!